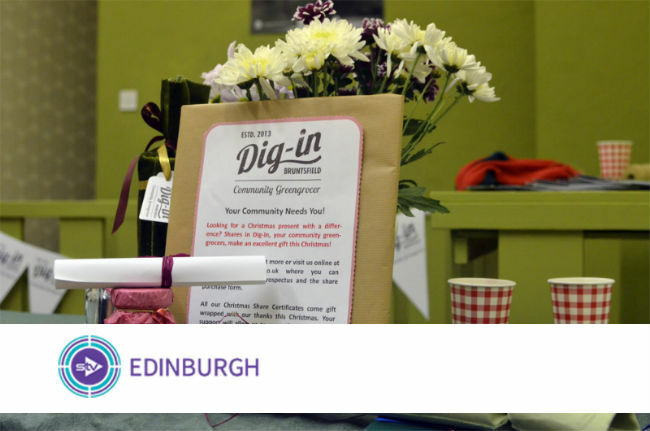 On the 1st of May 2017 we celebrated our third birthday here at Dig-In. We just want to take this opportunity to thank every single person who has been put their time, energy, optimism and enthusiasm to get us to this stage. We wouldn’t be here without you! 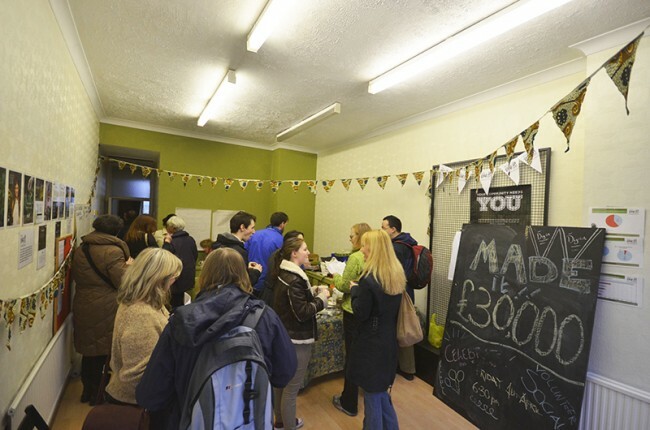 It’s been nearly a month now since the Dig-In doors opened and we can’t quite believe it. How time flies when you’re having fun. But with the fun comes hard work and there’s been plenty of that! 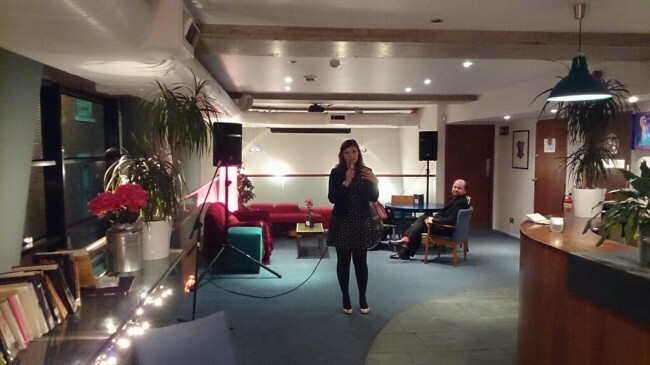 Firstly, we had a fantastic volunteer social at the beginning of April. 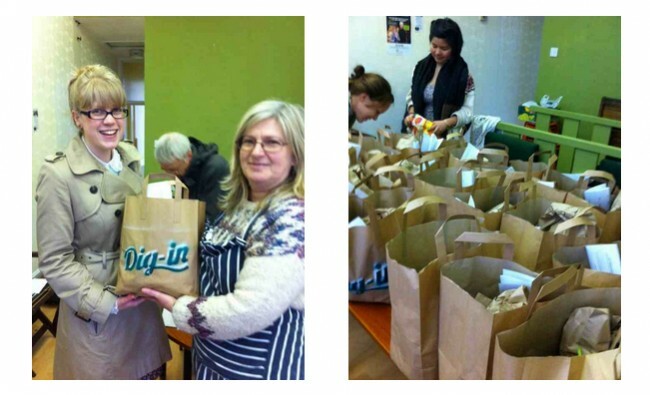 The shop was packed with people all wanting to help with Dig-In. We hope to see evenings like this become a regular feature in the Dig-In calendar so will keep you posted if any more are organised. Something happened last Saturday. Something new. Money was exchanged, photos were taken and Tweets were posted. That’s right, we sold our first ever batch of produce. How exciting! We regularly update those interested in the project with our email newsletter. However, if you’ve missed any, don’t worry! We’ve just put together our email archive and you can read all of our past newsletters here. If you’ve not signed up to the newsletter, what are you waiting for? You can leave your email and join the list on the right hand side of this page. We promise not to spam you with lots of emails and your email IS NOT passed onto any third parties, it’s safe with us! BIG MILESTONE! 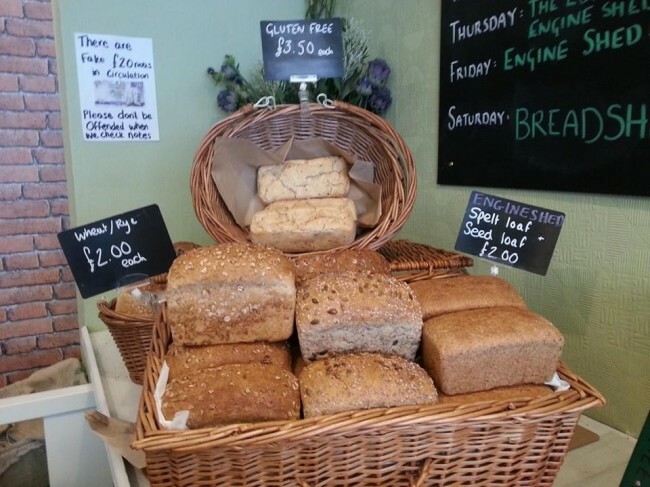 We’ve reached our FIRST goal of £20K for our community greengrocers! 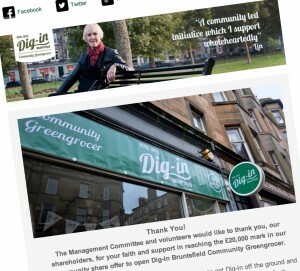 We have to say a MASSIVE thank you to our shareholders, Tweeters and friends who have helped spread the word. It’s a fantastic achievement and we couldn’t be happier with the results. Not only have local people bought shares, we’ve had purchases from as far away as Australia! Reaching this first target means we can get to work hiring a shop manager and push forward with the grand opening. However, we’re not done yet and still need to reach our original £30,000 target. So please, share this website with your friends, join us on Facebook and Twitter and keep supporting Dig-In. 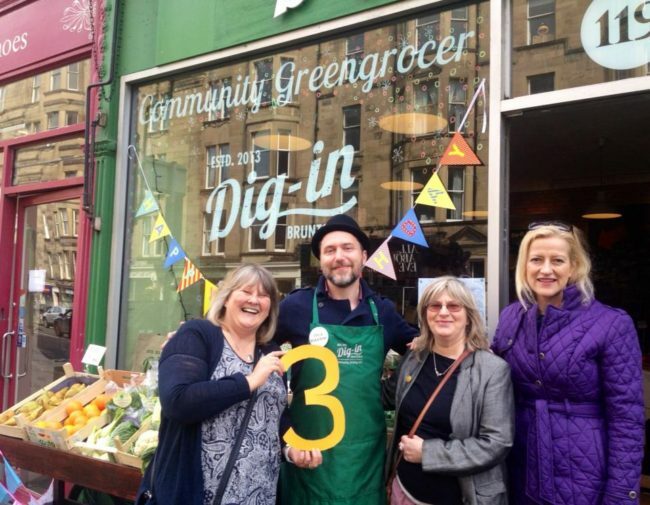 STV recently came to visit Dig-In at 119 Bruntsfield Place to find out more about the share offer and the concept behind our greengrocer.. Read what some of our management committee had to say, see photos and more in their feature here.